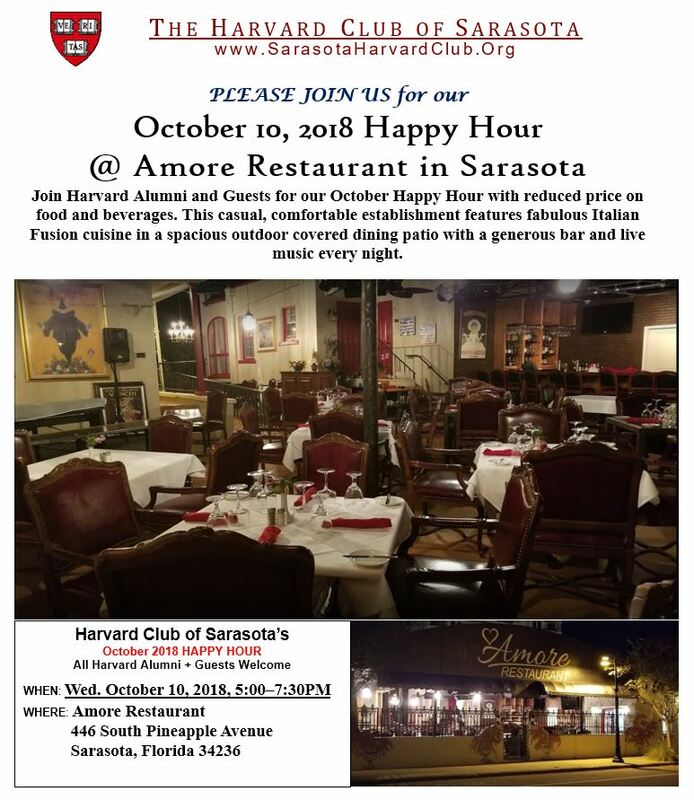 October 2018 Happy Hour !! Please enter your details below and click the RSVP button at the bottom. Note: a confirmation email will not be sent.